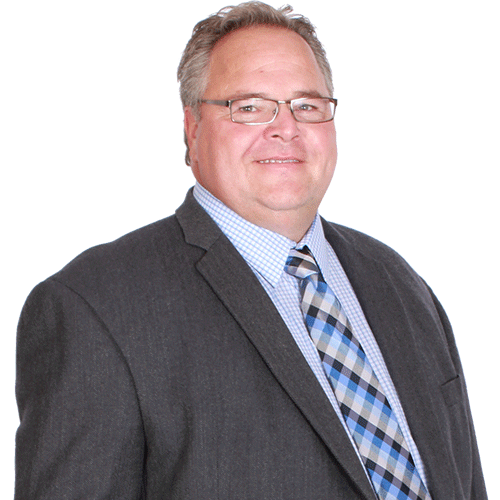 I am an Owner and the Agency Manager of Town and Country Insurance& Country Insurance. I started at Town and Country Insurance& Country in 1984 when we were a 2 person insurance office. Now with 3 offices and 24 employees, our operations have changed substantially since then. Insurance itself has not. It’s still about trying to protect people and property from the unforeseen events that can happen to them. The thing I enjoy most about my job is working with my customers. I have lived my whole life within the Finlayson community. So many of my customers I have known my whole life. When you insure 2 or even 3 generations of a family, you work hard to protect the things that are valuable to them. I don’t want to let them down. My husband and I are small town people; we grew up here, went to school here and go to church here. We have been very involved in our community trying to give back to the people and community that has supported us. One thing we focus on at Town and Country Insurance& Country Agency is education. We spend a lot of time and energy growing our collective knowledge of the industry. Understanding risk exposure and how to mitigate it takes experience and knowledge. One of my jobs is to make sure Town and Country Insurance& Country’s cumulative knowledge is available to all our agents when they need it. I received my Certified Insurance Counselor (CIC) designation in 1993 and was President of the Minnesota Professional Insurance Agents Association from 1997-1998. I am excited about the future of Town and Country Insurance& Country Agency. Insurance is a complicated business and I don’t believe that people will be well served by buying insurance coverage on line or over the phone. In rural Minnesota, people don’t live cookie cutter lives with cookie cutter properties. They need an agent that can meet with them and take time to understand their unique insurance needs. Town and Country Insurance& Country was honored to be awarded an “Agency of the Year” award from National Underwriter magazine in October of 2017. I believe there will always be a need for local insurance professionals and I am very proud of our current staff. They are caring, knowledgeable insurance people and I know that our customers are in good hands. If we put the caring first, everything else will fall into place. 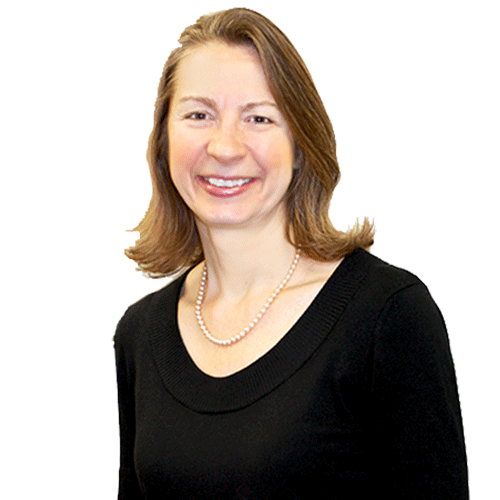 My name is Tina Killen, I work in the Finlayson office of Town and Country Insurance& Country Insurance. I have been with Town and Country Insurance& Country since 1996. I was born & raised in Leesburg, Florida and moved to Finlayson in September of 1995. I have two grown children; Chris Killen & Niki Killlen/Koski of whom I am very proud of as young adults. I have a grandchild named Emma and she is so fun and such a loving child and I love her dearly. I am expecting my second grandchild in January of 2019 so Emma will have a playmate. My son-in-law Jack is now serving our country in the military in Iraq this year and I am very proud of him and I thank him for his service and sacrifice to keep us safe here at home. Then I have my Lucy girl which is my 6 month old Shitzu puppy. She gives me lots of love and keeps my life fun. My favorite part of working for Town and Country Insurance& Country are meeting new people and visiting with all the customers. I am a people watcher when I go places so you can often find me sitting on a bench at a mall or an attraction just watching people. 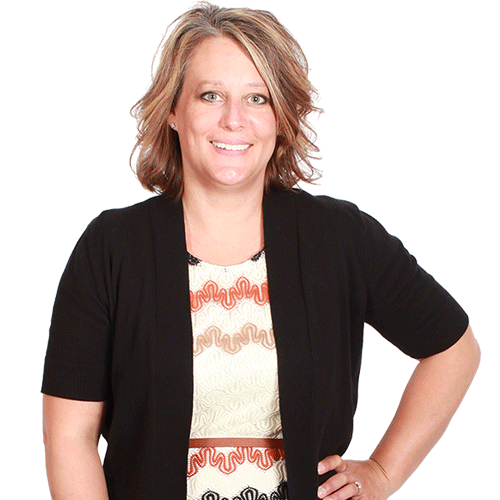 Jeni is a life & health insurance agent at Town and Country Insurance& Country Insurance. 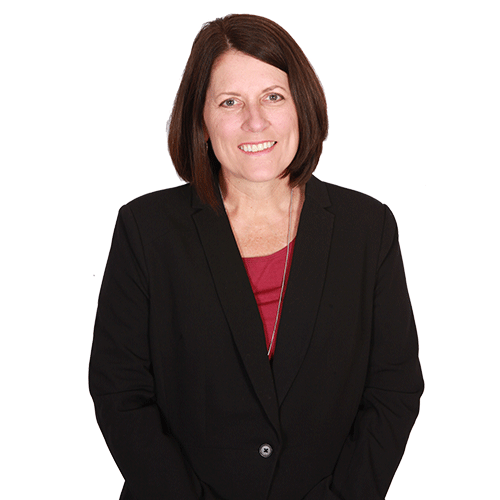 She started her insurance career with us in May of 2002, and earned her Life Underwritwer Training Council Fellow (LUTCF) Designation in 2014. 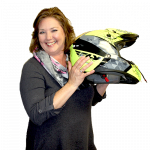 She is licensed in Accident & Health, Life, Casualty & Property, but as mentioned focuses on Life & Health products. She enjoys working in her hometown of Hinckley, and when schedules permit sometimes travels to our Finlayson & Mora offices to visit with clients there. 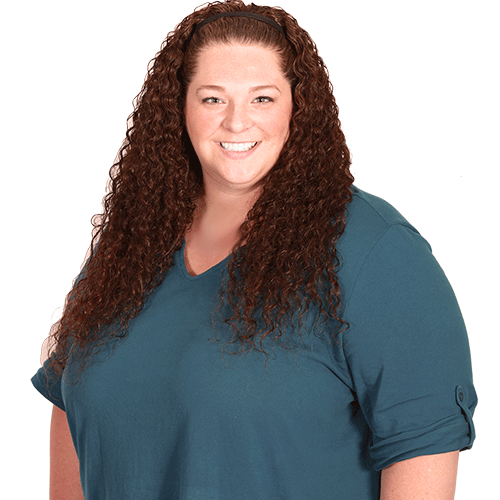 Jeni wants you to feel secure about your coverage and is serious about making you feel comfortable with both her & your plans. This is why you will often hear the laughter behind that closed door. When not on Town and Country Insurance& Country time, Jeni enjoys trying to keep up with her son Conner. 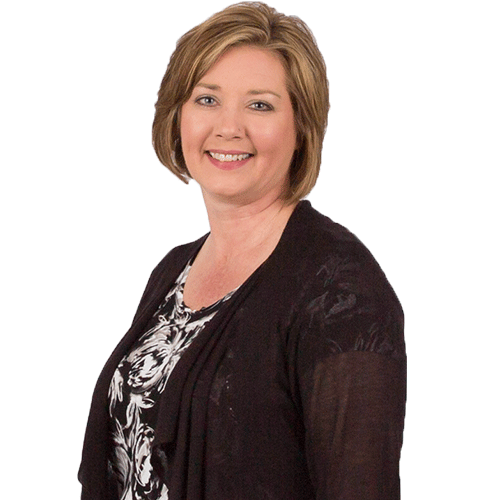 Lisa started off in the life insurance & securities industry in 1988. She came to the insurance industry as a young adult who was interested in learning & helping teach people how to protect their family's assets & save for their retirement years. In 1989 she joined Town & Country Insurance and attained her Property & Casualty license. A short time later she & her husband bought a retail store which they ran together until 2002. In 2003, she returned to Town & Country Insurance in the accounting & IT department. Today she is once again licensed in Property & Casualty and assists in training new employees & oversees the daily operations. When she is not at work you will find her along side her husband, gardening, traveling, riding her bicycle, enjoying her chickens, & her 3 granddaughters. She has served on the PHASE board since 2007. She is passionate about learning more about God & loves to attend bible study. One of her many favorite sayings is "You always have a choice." 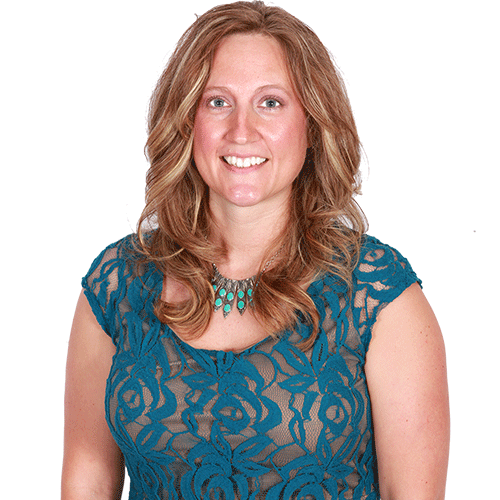 April Alberg is a licensed agent and producer at Town and Country Insuranceand Country since 2004. 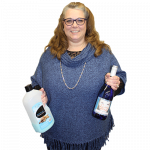 In addition to maintaining her license, she has also earned the Society of Certified Insurance Services Representatives (CISR) designation and the Society of Certified Insurance Counselors (CIC) designation. These two designations require dedication, a commitment to increasing your insurance knowledge and hard work to obtain. 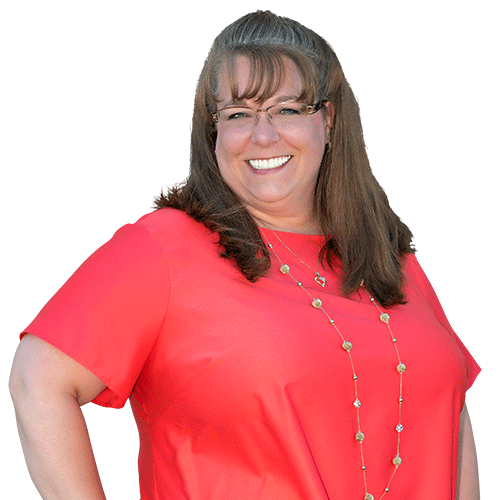 April likes developing relationships with her customers and getting to know them on more than just a professional level. In that way, April makes sure that all of their insurance needs are met without any lapses in coverage. 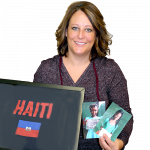 Having been on several mission trips to Pignon, Haiti; April has a special place in her heart for the people there. 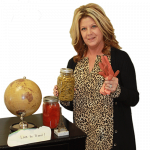 April and her husband support education in Haiti through Hosean International Ministries. When not in the office, April enjoys spending time with her husband, Doug and their daughter, Emily. While, they have 5 children in their blended family, Emily is the youngest and the only one left at home. 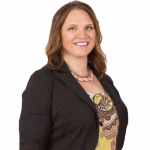 Amanda joined the Town & Country team in 2004 & received her Property & Casualty License in 2006, followed by her Certified Insurance Service Representative (CISR) designation in 2011. As the Policy Serivce Agent for the Mora office.she loves seeing our customers everyday and talking to them. 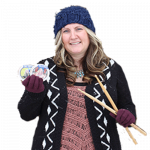 She loves being outside with her family - hiking, hunting, fishing, camping, snowmobiling ETC… They love being with their family & friends, BBQ-ing and hosting campfires. And if you can't tell - she bleeds Green & Gold! I have been in the insurance industry since 1998. I started my career as a life insurance agent. In 2000 I went to work for a captive company that was later bought out by a larger company. I left there and came to Town and Country Insurance& Country Insurance in 2006. I enjoy my fellow employees and feel we all have a mutual desire to provide the best insurance solutions and service to our clients. I have always felt it important to serve my community and am active in my church. I also enjoy helping other businesses grow and do this by participating in a local Biz 2 Biz networking group. I am also on the Kanabec County Chamber of Commerce Board, and volunteer for many chamber events. I am also on the board of Athens Town and Country Insuranceship in Isanti County. When I am not working, I enjoy hunting and fishing with my family. In 2008 I was at a crossroads in my career, unhappy with the path I had taken in my work life since graduating from the University of Minnesota in 1986, looking for a challenge - with purpose. I stumbled across an advertisement in the local paper from Town and Country Insurance& Country Insurance. I have never looked back. Currently, a 10 year employee, I have obtained my CIC and CISR designations and am currently working on my CPRM (Certified Personal Risk Manager) taking classes out of state, networking with wonderful insurance people from across the nation. I have two daughters, one son in law, two grandsons and a husband of 30 years! I have been married to him for more than I have not in my life. It is amazing to get to spend that length of time with your best friend. My children have families of their own, both located over an hour away from Pine City and I find myself with extra time on my hands. I recently joined the Pine Area Lions Club in Pine City, MN to fill that gap. “We Serve” is their motto - so now - I’m serving. I have surrounded myself in this club with many wonderful, caring women, concerned about their families and their communities. It’s a good place to be at this time. During the summer I enjoy gardening, bike riding and fishing - just being outside in MN. In the winter months I will ice fish (if the ice is thick enough and the fish house is heated, (and insured)) but would rather head south and warm my bones which is an easy trip to Fort Myers to visit my parents who have retired in the warmer climates. I have an inkling this is where I may be in 10 years. 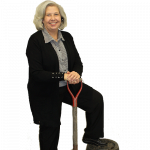 Judy has been working at Town and Country Insurance& Country Insurance since 2011. 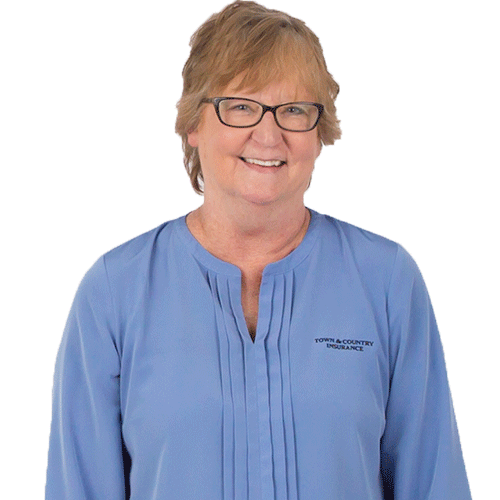 Judy has an attention for detail and an appreciation for procedure, which makes her an excellent insurance agent – ensuring her customers’ needs are met in a thorough manner. 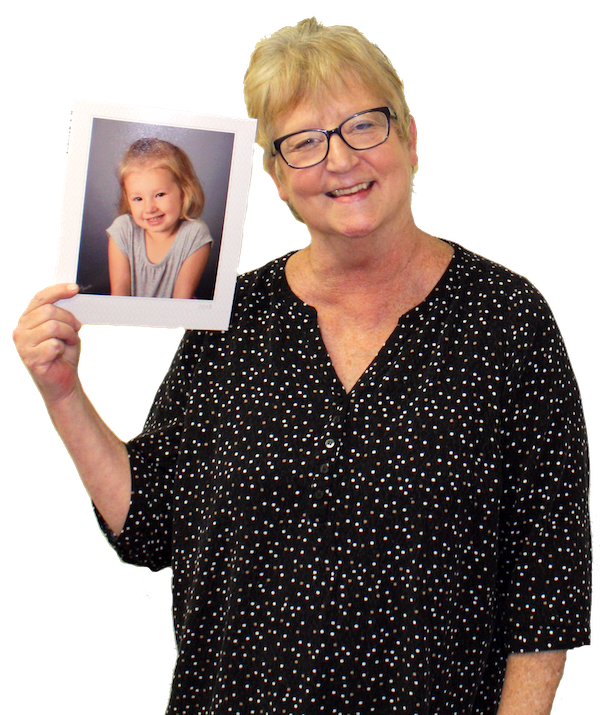 Growing up in the area helps Judy identify with the many businesses & customers within the community, and she is familiar with the unique needs and history of her customers. Outside of work, Judy is a mother of three – Easton, Gracie & Mallory. All three are active in sports and she spends the majority of her life outside of work driving to practice, attending games, and supporting their teams. In those few spare moments she enjoys spending time with her husband Mike and trying new recipes! Sarah earned her property and casualty license in July, 2013. This was a career change for her as she had previously worked in finance as a Loan Officer for 13 years. 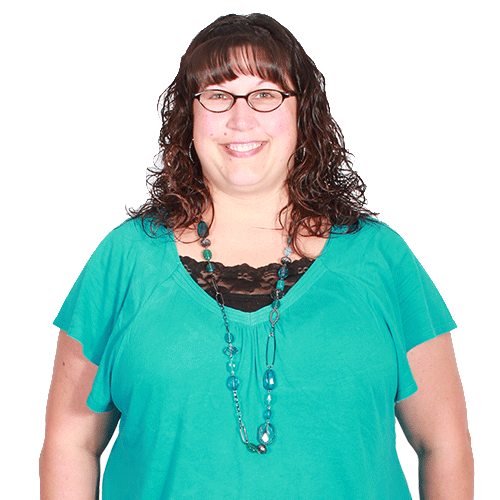 Sarah has an Associate Degree focused in Organizational Leadership from Bethel University. 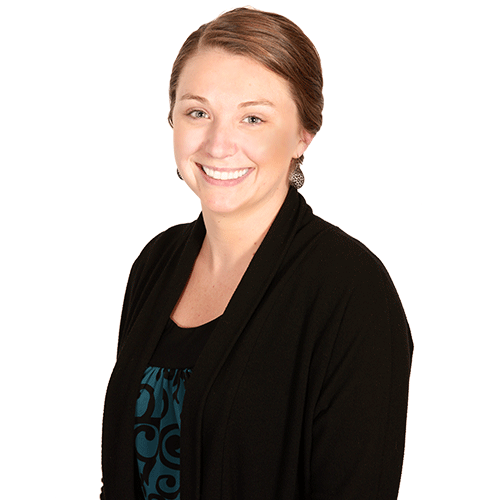 Sarah is proud to be a part of the Town and Country Insurance team, and enjoys living and working in a small community. 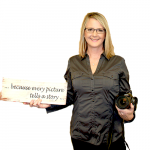 Sarah volunteers some of her free time at local chamber events and enjoys supporting her community. 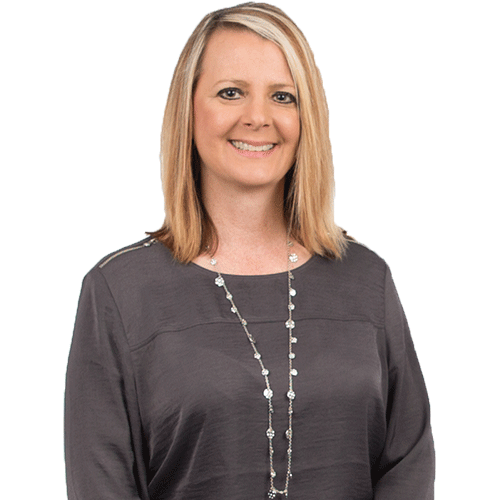 Sarah values the insurance industry as it protects our families and friends financially when loss occurs. Sarah also believes insurance provides stability for our futures as bad things can happen to good people. When Sarah is not busy working she spends time with her family, enjoys being outdoors and playing her drums in a band. Sarah may seem shy & serious when you first meet her but when she lets her guard down she is a lot of fun! Sarah is known for being determined & focused on getting the job done. I was born and raised in Mora and am now raising my family here. This small community is home and I love it. I’m married to my high school sweetheart, Jarek and we have three girls that keep us busy, a dog and a cat. I started my insurance career in 2005 when I took a chance on an ad for “Insurance Agent Wanted”. I’ve been working in insurance ever since. I came to Town and Country Insurance& Country Insurance in 2013, as a personal lines agent. In 2016 I earned my CISR designation. I think the one thing I like most about my job is that everyday I come to work will be different, no two days are ever the same. I’ll get to talk to different clients, I’ll answer different questions and will learn one thing that I hadn’t known when the day started. Insurance keeps you on your toes! When I’m not working or chauffering my kids around town, I love spending time with my family camping, heading to the North Shore, watching Hallmark movies or my newly found love- kayaking. So in the summer if you can’t find me, I’m probably in my kayak enjoying quiet time on the water. I am a Licensed Agent at Town & Country Insurance. The excitement of learning different aspects of insurance never stopped for me, from obtaining my Property and Casualty Insurance license in 2012, earning my 1st designation as a Certified Insurance Service Representative in 2016 and am currently working towards my Certified Insurance Counselor designation. Always willing to help a customer or co-worker when possible, I want anyone interested in listening to have a better understanding of the insurance options available so they can make an informed decision. When not reading policy language at work, I greatly enjoy spending time at home with my husband Richard and our son Victor, trying new foods and simply enjoying life. 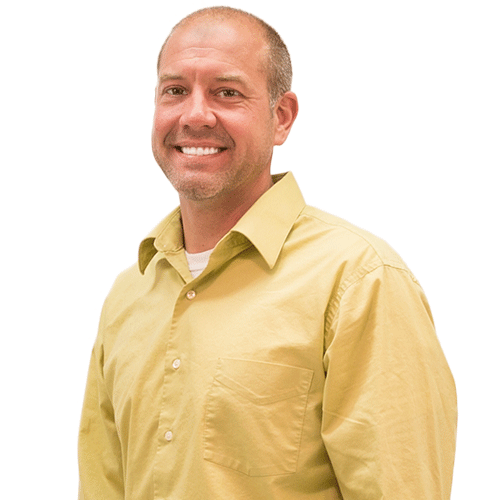 Gabe is a Certified Insurance Agent specializing in property/casualty risks with a primary focus on commercial lines, who joined the agency in 2014. Being able to help clients navigate through the insurance process and develop relationships is truly what makes him enjoy what he does. He revels in the constant learning that the industry brings to any size of risk. “The whole purpose of education is to turn mirrors into windows.” Sydney J. Harris. 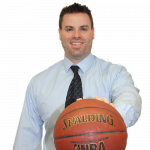 Away from the office, he enjoys spending time with family and pups, hiking, golf, tennis, working out, and coaching youth basketball. 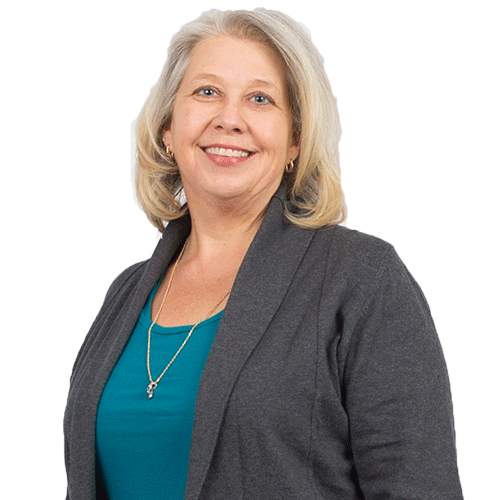 Barb Rabe joined Town and Country Insurance& Country on January 1, 2015, merging her own agency where she specialized in health and Medicare plans since 1996. Prior to insurance, she was in human resource management and benefits for over 10 years. Her favorite part of working is in educating clients and staying current with an ever changing industry. Originally from Sandstone, Barb is a graduate of the College of St. Benedict, then settled in the St. Paul and later Hudson, WI areas, before relocating back north to Hinckley after marriage. She and husband Ron have two adult daughters, one son in college, and toddler twin grandchildren. Both of her daughters are also in the health insurance business working at corporate jobs. Barb is active in her church, has a special passion for the senior population, and spends as much time as possible at their cabin in Moose Lake. 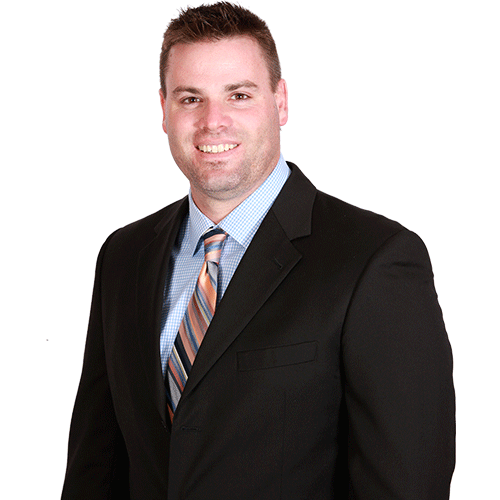 I started my career as an Agent in 2013, and came to Town and Country Insurance& Country Insurance in 2015. I live in Hinckley and work at the Hinckley office. My grandparents owned a farm north of town and I spent every chance I could there as a kid and grew to love the friendliness of a small town. I have 2 daughters; one grown and successful in her own career and my youngest is a fourth grader and natural athlete, active in any and all sports. We spend a lot of time going to her games and practices. I have the most adorable 1 year old grandson. The saying “if I knew grandchildren were so much fun, I would have had them first” is so true. He is the apple of this “grannies eye” and my coworkers are subject to hearing about the most recent cute or naughty thing he has done. I have a close knit family and we enjoy spending time together, especially family game nights where we may get a little loud and competitive. My youngest and I enjoy hiking and exploring the trails. I also am a garage sale, thrift store fanatic. I love a good deal, I like taking someone’s junk and making it into my own treasure. 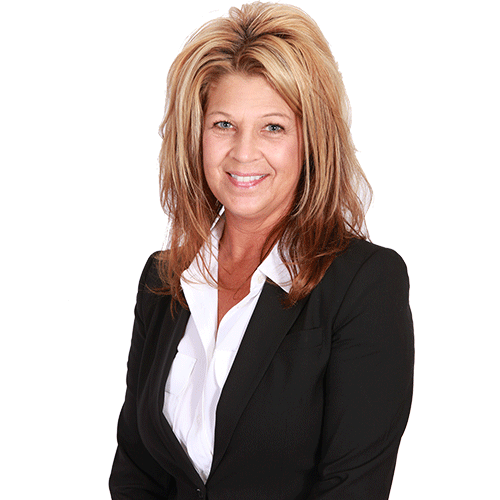 Vicki became an agent with Town and Country Insurance& Country Insurance in 2015 after many years of business management experience and customer service. 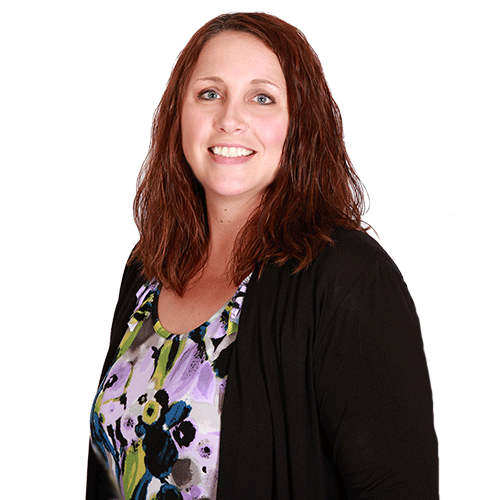 Vicki has always enjoyed working with people and believes her customers deserve the best service she can give. She has lived in Hinckley most of her life, growing up in “Olanderville” on the east side of Hinckley and currently resides northwest of Hinckley with her husband Galen and youngest daughter Dana. Her grown children, Dalton & Nikita also live in Hinckley with their significant others and her beautiful grandbabies, Braxton & Liza. Vicki has been a lifelong member of the First Lutheran Church in Hinckley. She enjoys spending time with her family and friends, attending social gatherings, community events and her kids sporting events. Even though she is not a sports fan, she is a fan of the Jaguar players. Liz joined Town & Country Insurance in late 2016, and then became full-time in January 2017, as both accounting & marketing support. 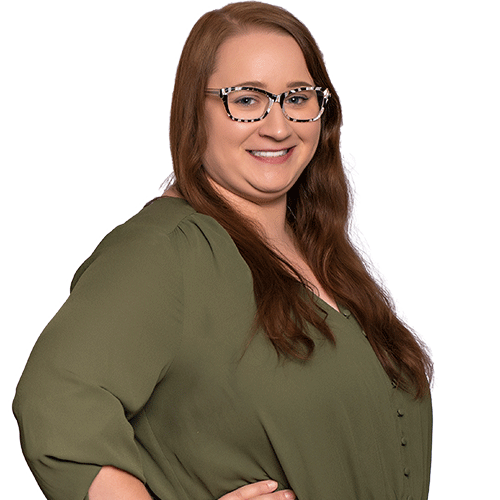 While a self-proclaimed nerd, her background is in accounting & finance, but she brings a unique perspective to the team – promoting the Agency through the PR Committee, Social Media & the Recommendation Program. Knowing nothing about the insurance industry helps her bridge the connection between the expert agents at Town & Country Insurance, and their customers. Born in Great Falls, MT (air force kid), she grew up in North Carolina, and has resided in Finlayson, MN for the last ten years. Liz lives with her boyfriend (of ten years) and their two girls, Helena & Ruby, along with two dogs, some chickens and a handful of cows – but don’t ask her about the cows, she’s not thrilled about them! 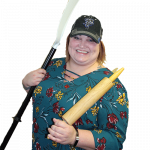 When she’s not relaxing at Sturgeon Lake with her family or her “tribe” of girlfriends (of 20+ years), she’s volunteering at local community or PTO events, dreaming of the ocean, listening to her favorite podcast or Pinteresting an elaborate dinner she’ll never make! Ashley started her career with Town & Country Insurance in 2016. Her She lives in Sandstone with her husband Brandon & their two spunky kids! 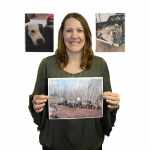 When not at work she enjoys being outdoors, spending time with family and traveling. She really enjoys watching volleyball and her nephews play football. I came into the insurance industry in 2015 after running a successful business and looking for a new challenge. I wanted this challenge to allow me to work hard and help others while allowing me more time with my family than was possible previously. I started at Town & Country in the summer of 2016. It is great getting to work every day for an agency that puts their customers above all else. As well as an agency that is dedicated to the continuing education of all of their employees to ensure they truly can advise each and every one of their customers. 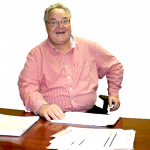 I am very passionate about helping small businesses navigate the complicated world of commercial insurance. Using my personal business experience to put myself in every customers “shoes “and do what is best for them while allowing them to focus on running and improving their business. When I’m not at work I love spending time with my wife Paula and our three kids. We enjoy all the great things that our small town of McGregor has to offer. From watching our kids participate in multiple extracurricular activities for the McGregor Mercs high school, to spending time with our extended families & friends and just the peaceful relaxation that comes with small town living. I began working at Town and Country Insurance& Country in April 2017 and earned my Property & Casualty license that same month. I am new to the insurance industry and am eagerly learning all I can to assist customers with their insurance needs. I was born and raised in Rush City and continue to live there with my husband, Skip. We have a combined family of 4 adult children and 3 grandchildren with the fourth on the way. We enjoy spending time with our family, weekends at our seasonal place on Big Sandy, fishing, and four-wheeling. 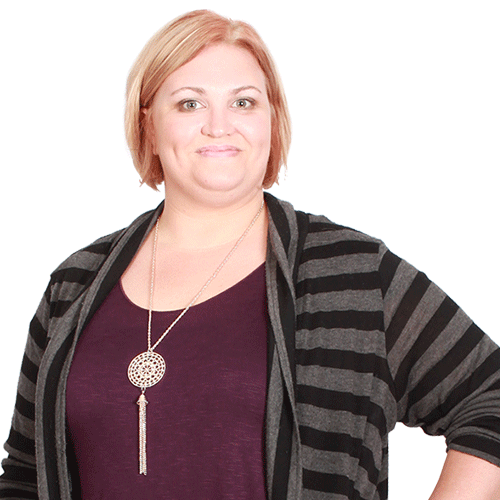 Jenell has always been passionate about taking care of her family. She has 3 beautiful girls that keep her busy with dance and volleyball and what ever else comes up when she isn’t at work. She came to Town and Country Insuranceand Country in 2017 when she thought the job would be interesting and she was right. It is interesting learning something new everyday and she loves it. 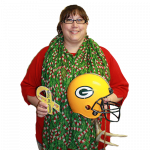 She likes the Green Bay Packers, loves going on 4-wheeler rides, and going to her cabin with her family. She would describe herself as cheerful and hard working. 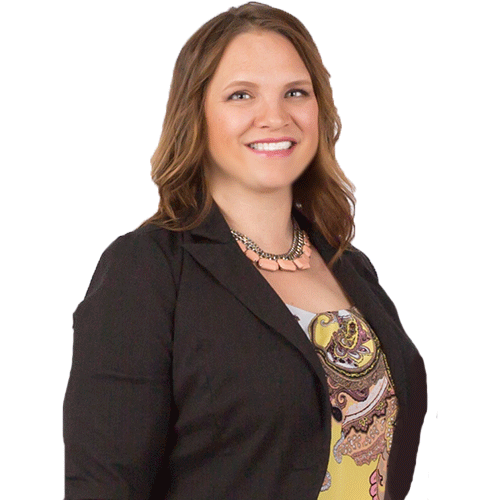 Jessica may be new to the insurance industry but is a fast learner who is not afraid to ask questions. 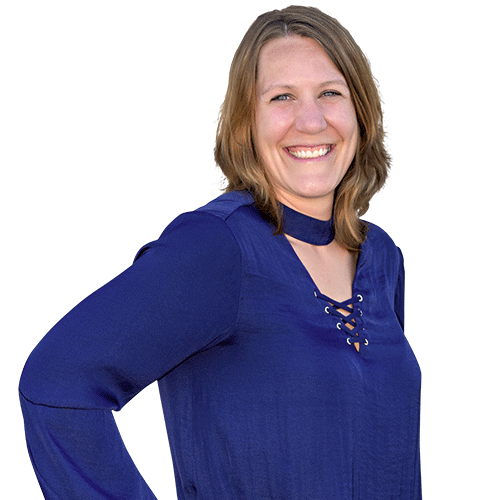 She moved to Willow River from the cities to build a forever home and is really looking forward to putting down roots and getting to know the community. Working at Town and Country Insuranceand Country has been a great way to get to know people. 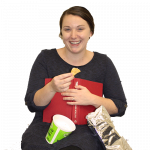 When not working on the house, Jessica enjoys reading and hanging out with her two dogs, Bruce and Gracie, snake Rupert, and her grump of a cat Mr. Spock. Jessica is a self-proclaimed nerd, loves comic books, and even makes her own costume every year for conventions. She also has 4 siblings and 20 nieces and nephews (yes she can name them all but it might take a minute). She is very excited to really learn the health insurance business so she can help others in the overwhelming market. I have come from a very strong customer service- oriented background and I’m genuinely passionate about taking care of the customer in all situations. This is why I chose the insurance industry after my family moved from the cities to the small town of Finlayson. The opportunity to work at Town and Country Insurance& Country was a was a great decision for many reasons- they truly care for their employees and their clients. They are really just one big family concerned with protecting you and yours. I achieved my Property and Casualty Insurance license in August 2018, shortly after starting my career at Town and Country Insurance& Country Insurance. I love being an Agent and educating our clients so they can make the right insurance decisions for their family and possessions. When I am not knitting/crocheting or fishing, I’m enjoying the outdoors or having a bonfire with my husband Jake and son Hunter. We love to go mud bogging, 4 wheeling and camping.